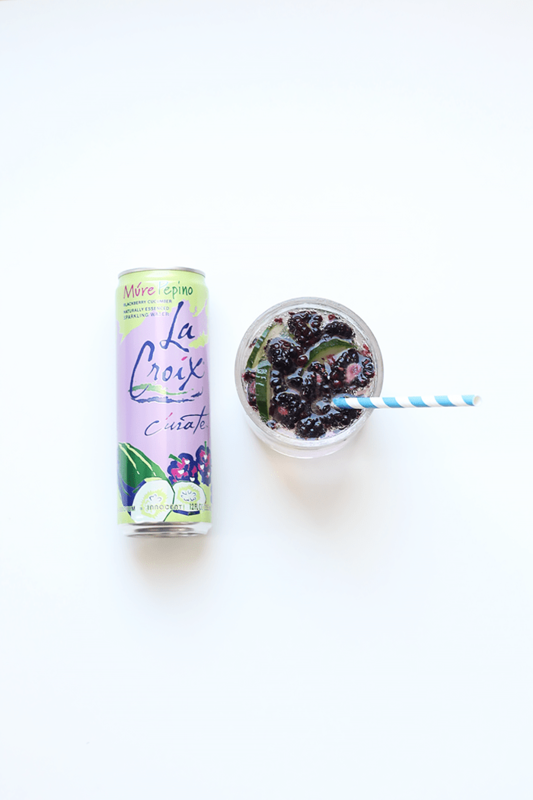 La Croix Recipes + Giveaway! Whenever I’m trying to kick my heavy Diet Coke addiction, I turn to my best friend La Croix. 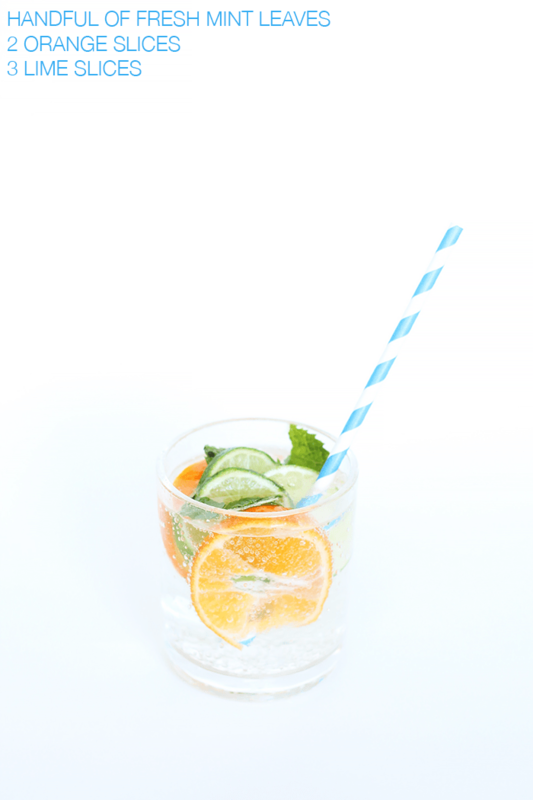 These bubbly flavored waters hit the spot without all the toxic ingredients. La Croix has a billion different flavors including these new ones they just released! Not pictured here is my favorite flavor, Coconut! And yes you can buy them on Amazon Prime….double score! 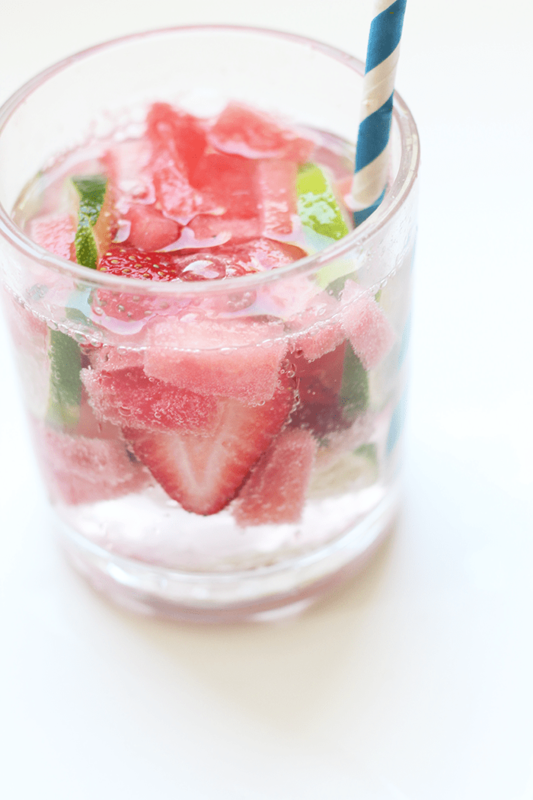 Even though the water is flavored, I really like adding to it by infusing it with my own fruits & veggies. The recipe above I combined with the Cantaloupe & Pink Grape Fruit flavor but it would really taste good with anything! 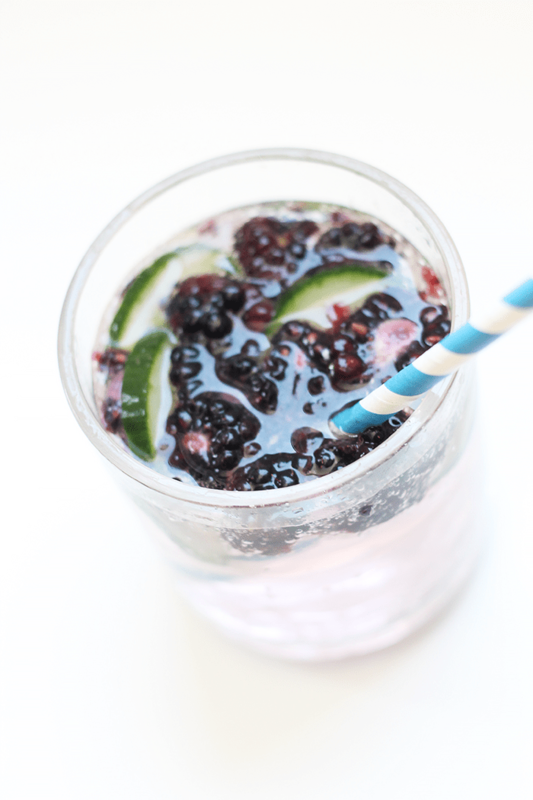 Added fresh Blackberry & Cucumber to the already Blackberry & Cucumber infused water giving it that much more of a kick! And if Kiwi Strawberry doesn’t remind you of the 90’s I don’t know what will. I didn’t have Kiwis on hand but added in fresh crushed Watermelon, Sliced Strawberries & Limes. And the best news of all is we’re giving away ONE YEAR SUPPLY OF LA CROIX! Yep. Enter to win in the Rafflecopter below, good luck! Kids Can Decorate, too! Orbit Healthy Family Fun Weekend! Such spectacular drinks! 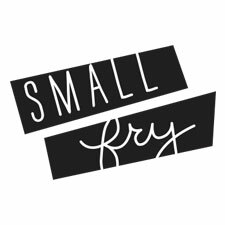 Thanks for sharing and have a fabulous giveaway! Thanks for sharing and have a fabulous giveaway! Such spectacular drinks! When I try to enter it is showing as an invalid URL on pinterest and won’t pin anything from the link. :-(. 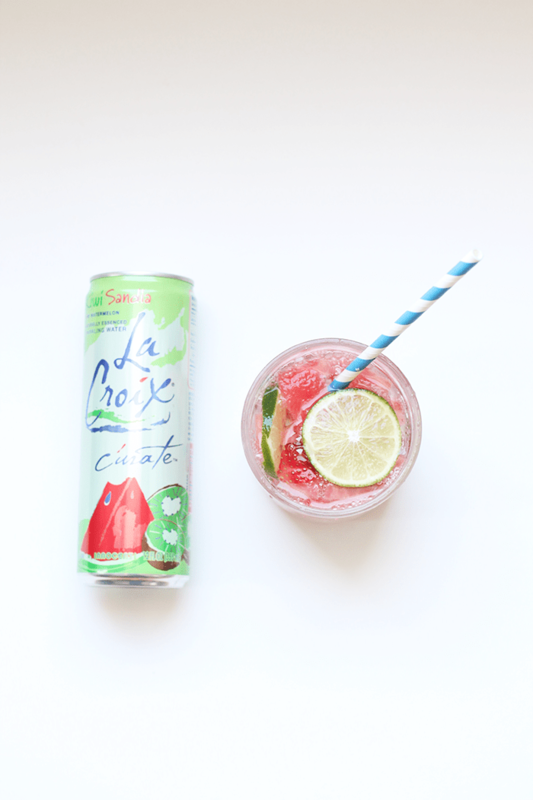 I love me some La Croix and would love to enter! The Pin is not working to paste..?